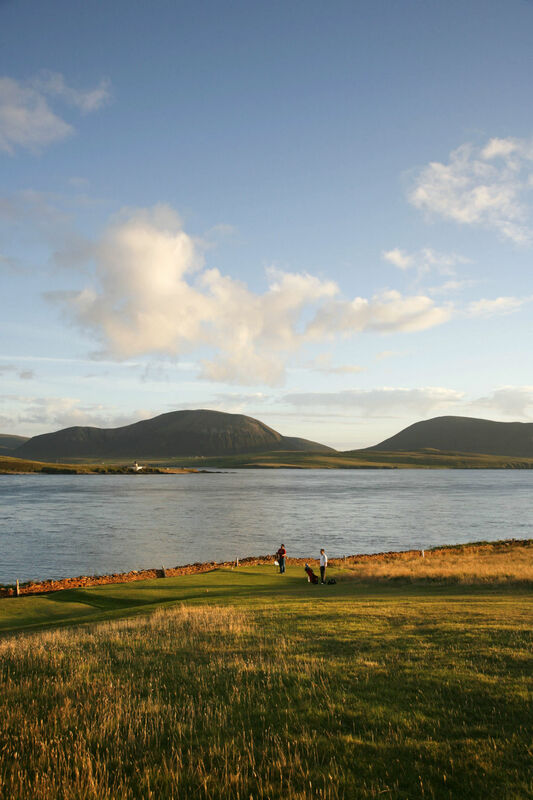 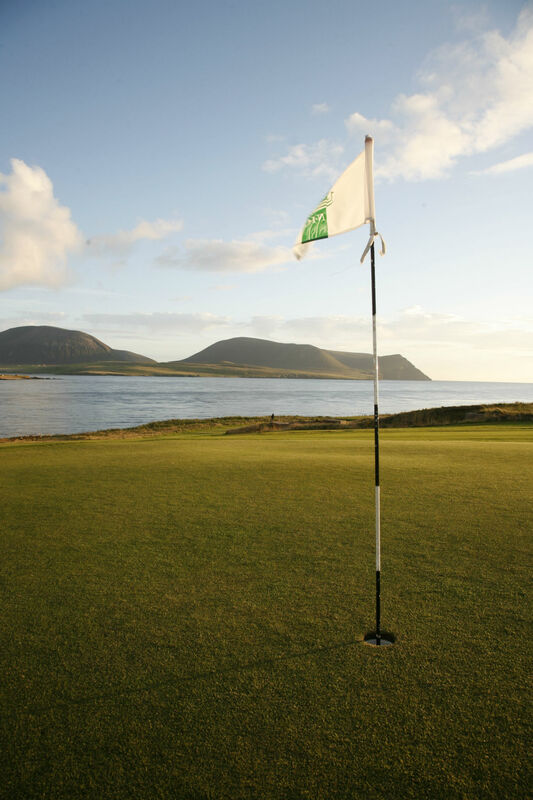 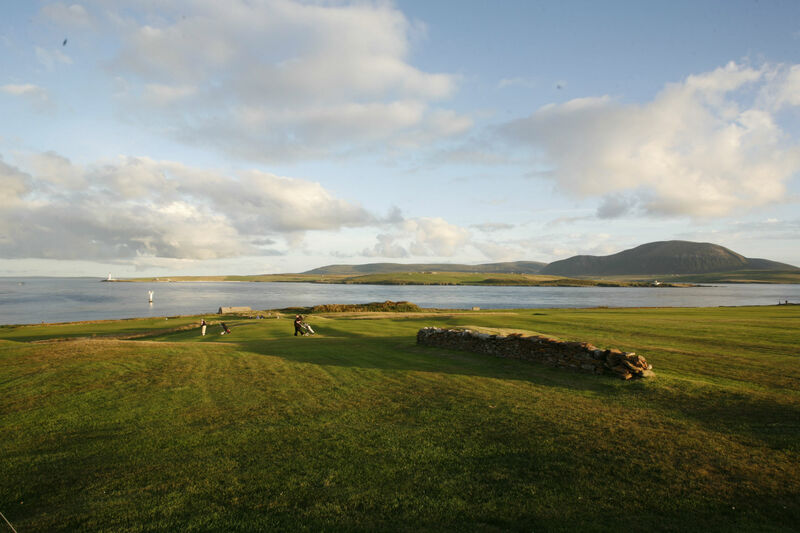 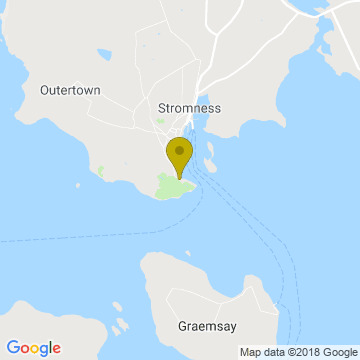 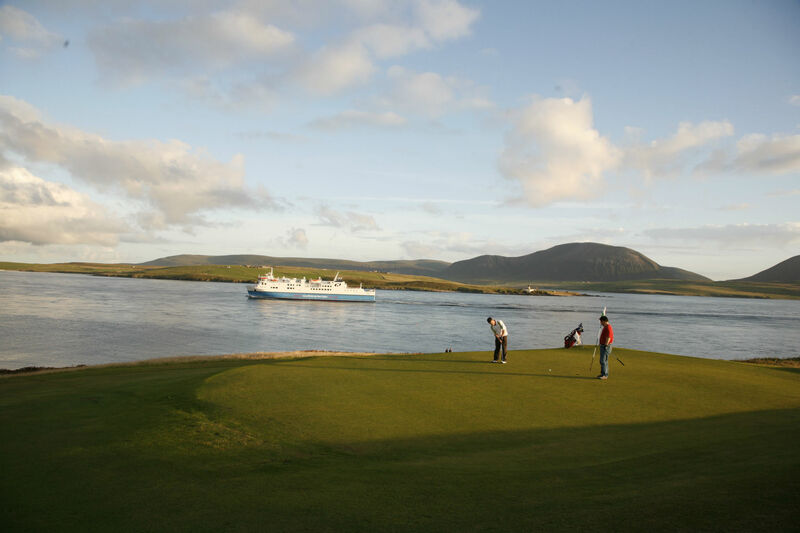 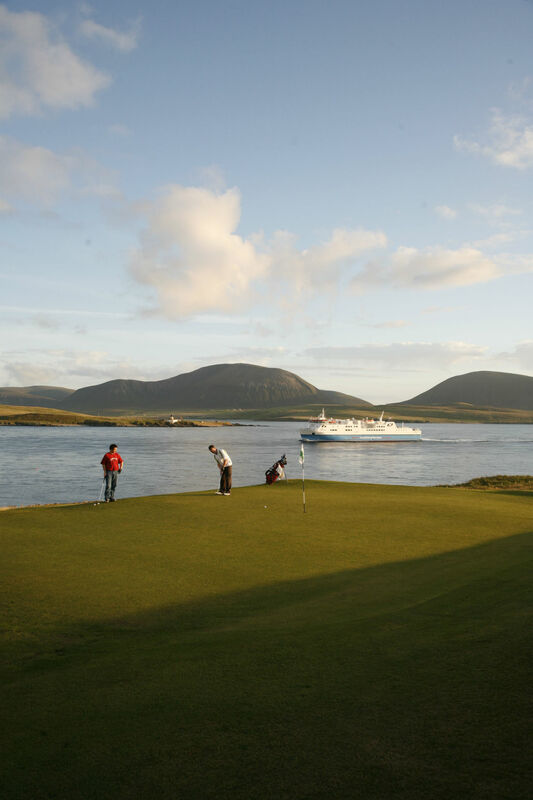 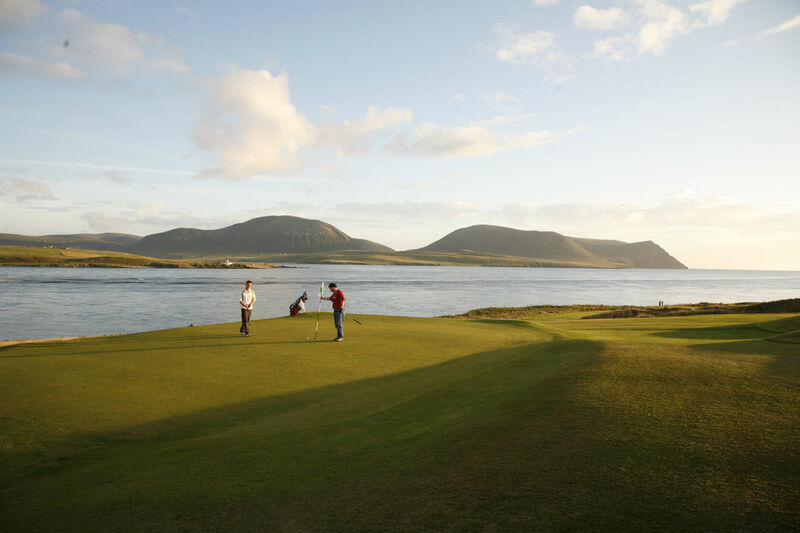 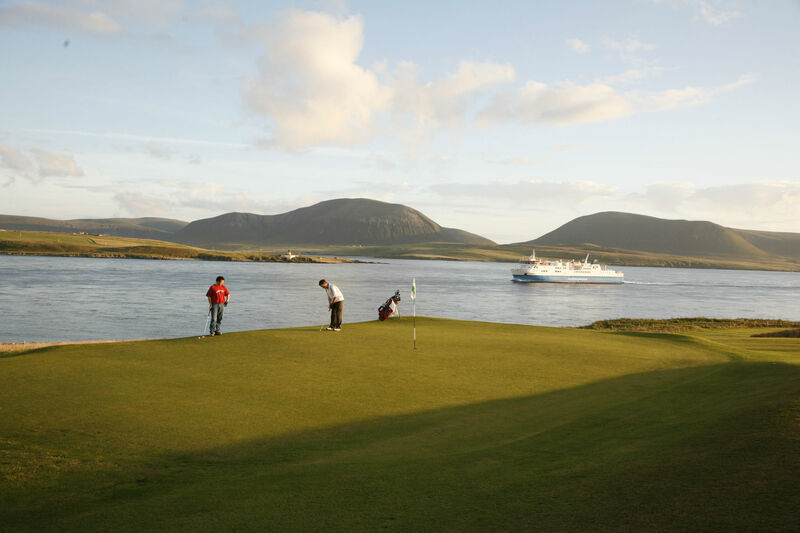 Few courses are favoured with as fantastic a setting as Stromness Golf Club, with stunning panoramic views over the Pentland Firth, Hoy, Scapa Flow and Stromness, it makes this course a must for all to play. 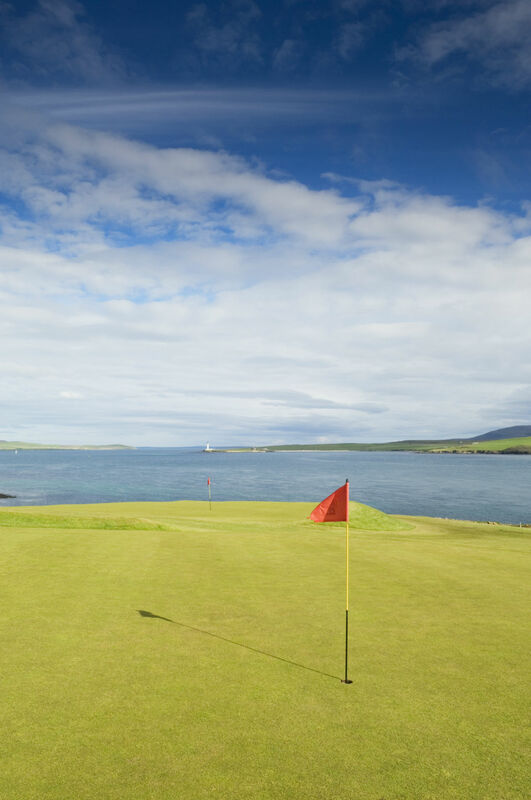 This is a short but imaginative 18 hole parkland course and will challenge players of all levels. 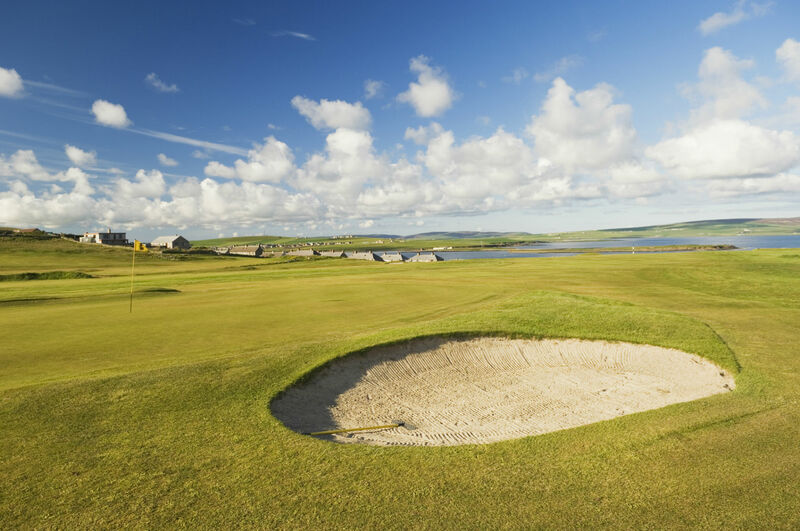 The course is quite unique in its design where each hole has a character of its own - where else will you play over the gun emplacements and underground bunkers from WW2! 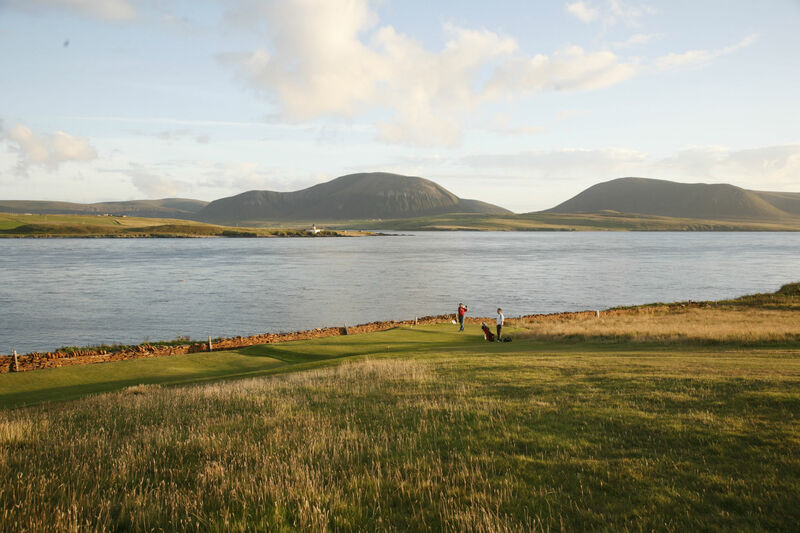 Here at Stromness Golf Club we welcome visitors and its very much a 'turn up and play' policy - no need to worry about packed courses and 6 hour rounds either, here a fourball can go round in less than 3 hours usually! 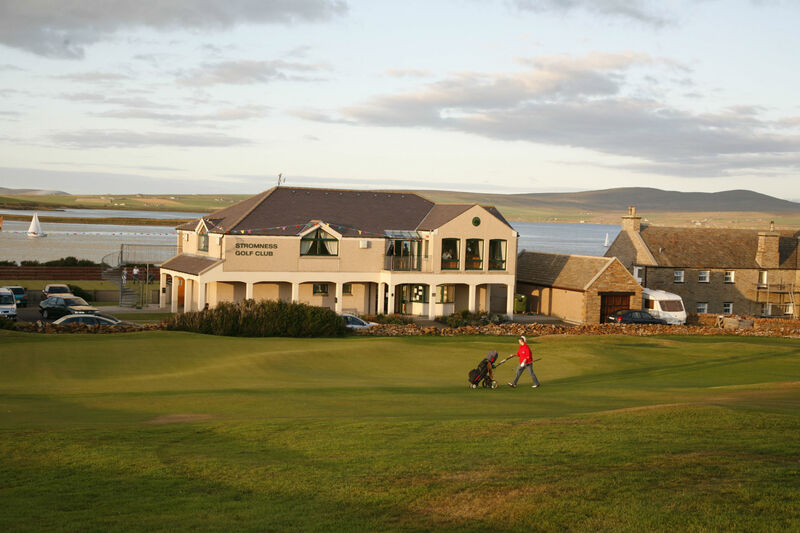 All weekday mornings and afternoons are definitely available for visitors to play. 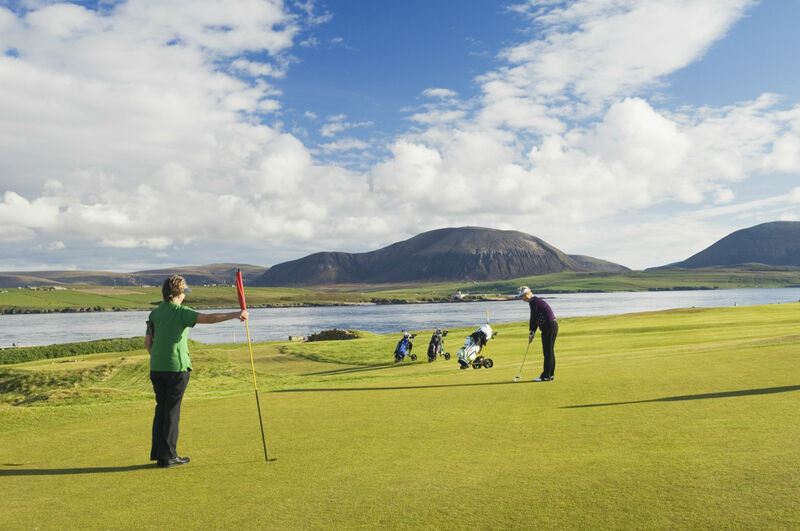 Hire clubs are available from the greenkeeper. 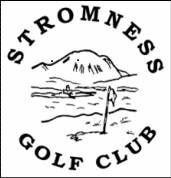 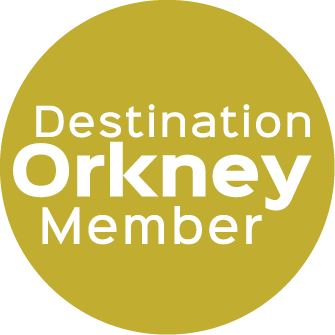 Stromness Golf Club also welcomes larger group bookings, please contact the secretary: stromness-secretary@outlook.com for more details.